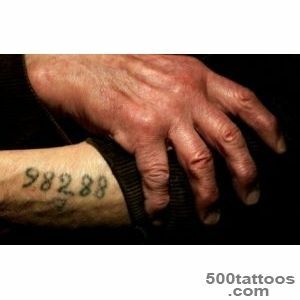 The numbers haunt us forever. 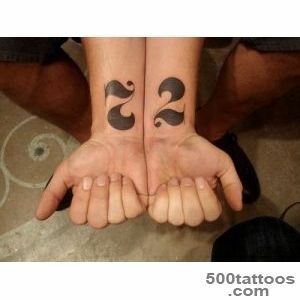 Some associate us with pleasant moments, and some are quite the contrary. 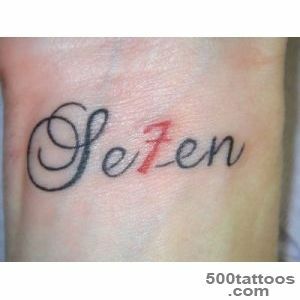 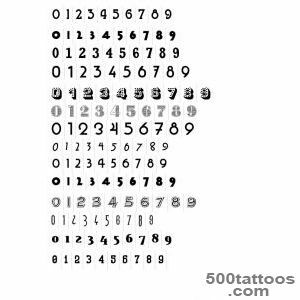 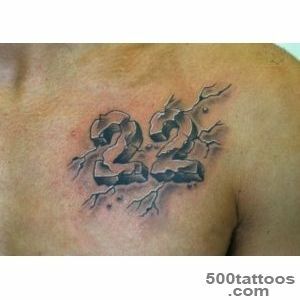 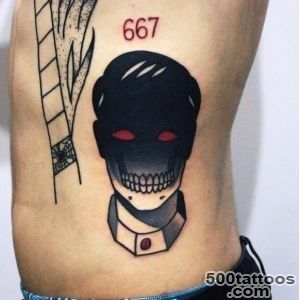 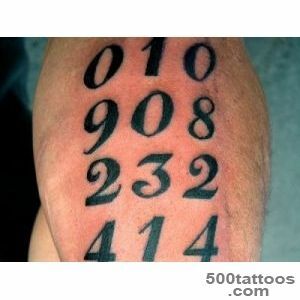 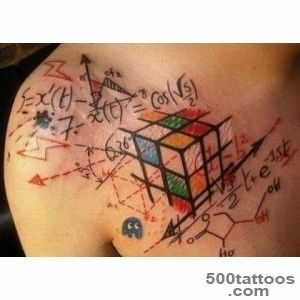 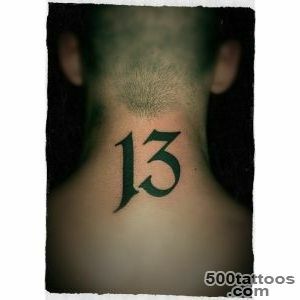 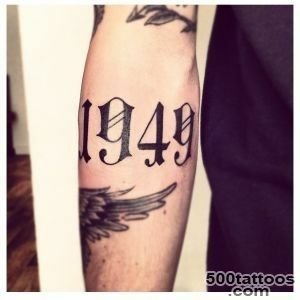 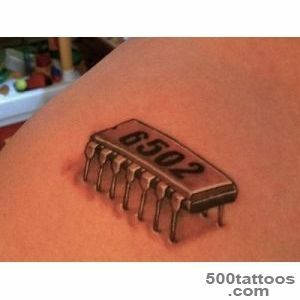 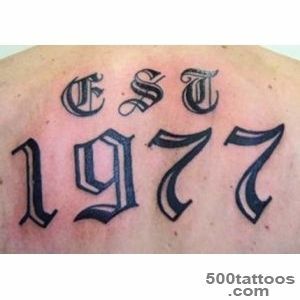 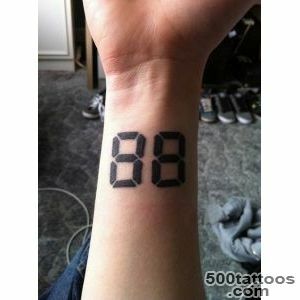 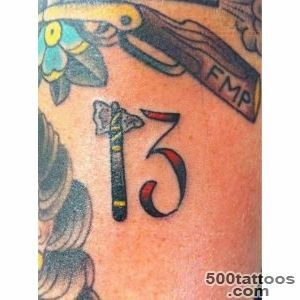 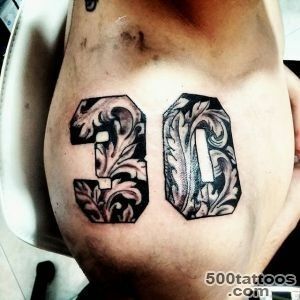 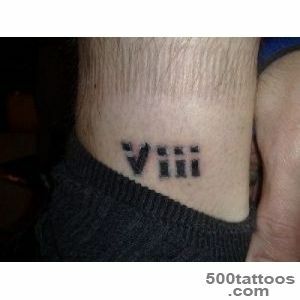 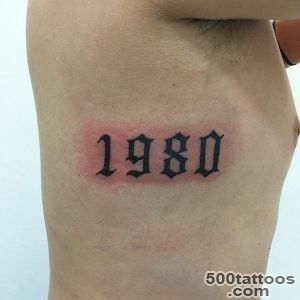 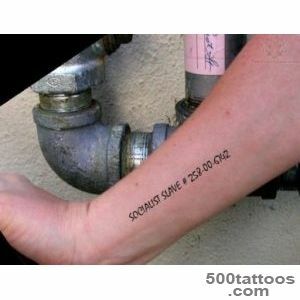 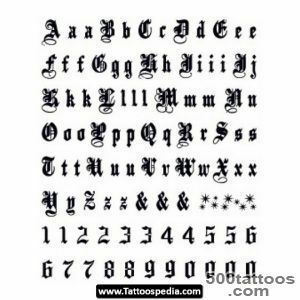 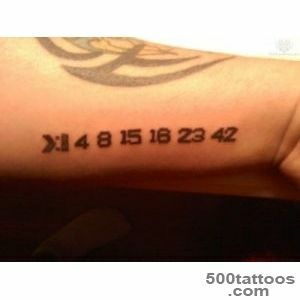 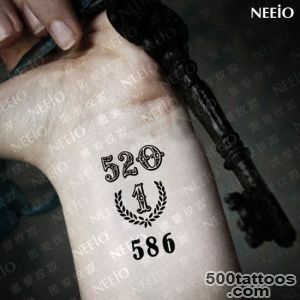 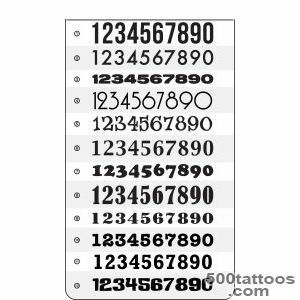 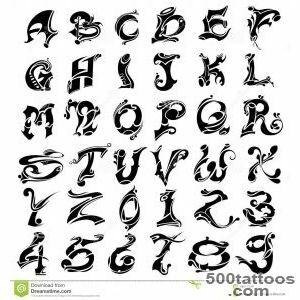 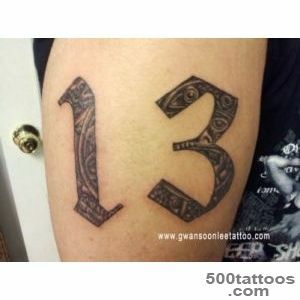 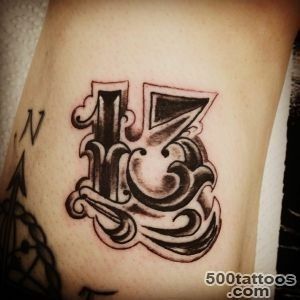 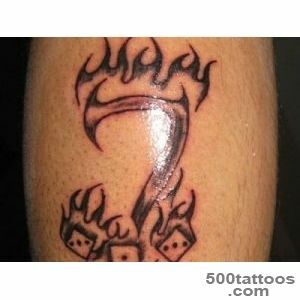 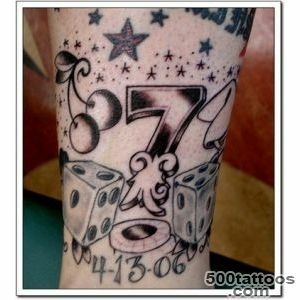 That is why, since often make tattoos using numbers. 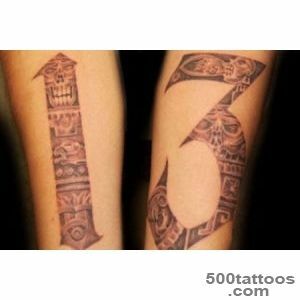 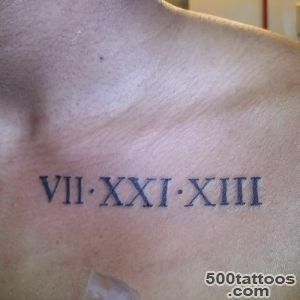 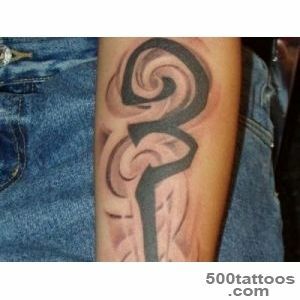 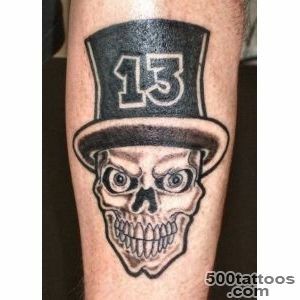 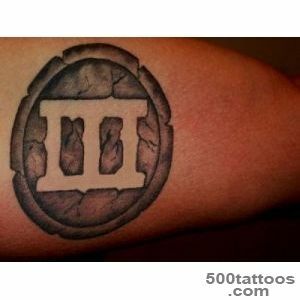 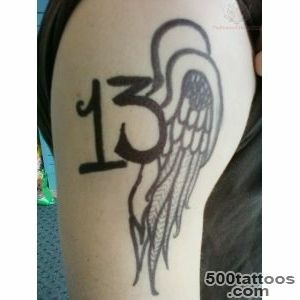 This tattoo is done in Arabic or Greek numbers. 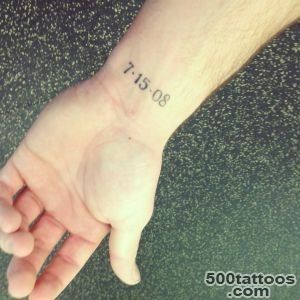 For each, this tattoo is his own: the day when he first fell in love, married,separated from his love forever lost a loved one, or, on the contrary, he had a child. 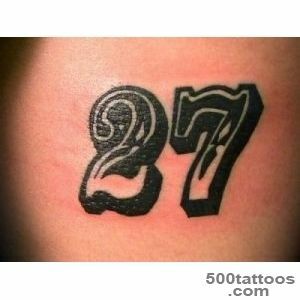 The numbers are used to attract good luck. 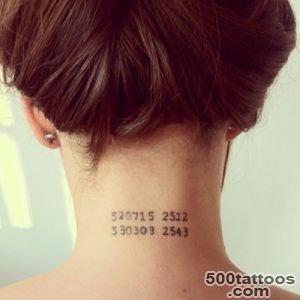 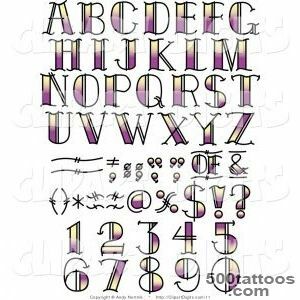 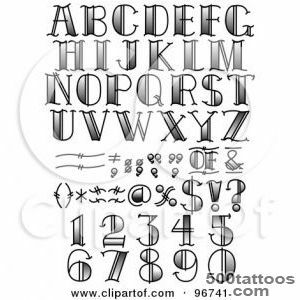 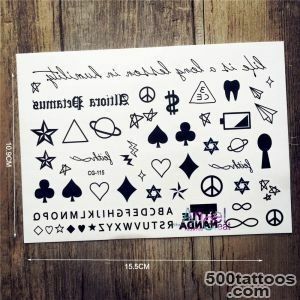 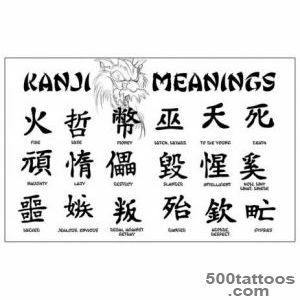 Such tattoos are actively applied by both women and men.